that the creature avenges one who was wronged. Thanks for the shout out Jeremy. I'm glad you like your StEaMpUnKiN. 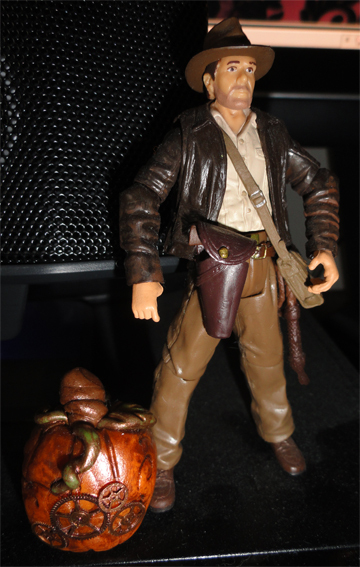 The steampunk pumpkin looks good next to Indy! 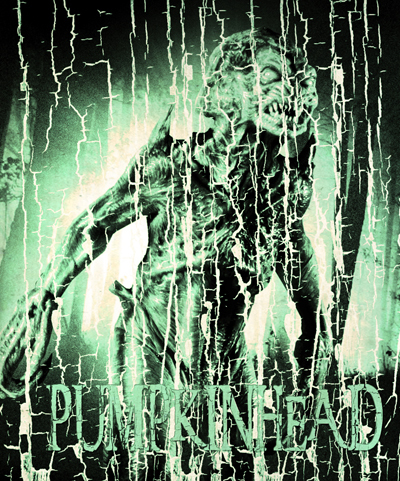 Both Pumpkinhead and Steampumpkin are extremely cool! !